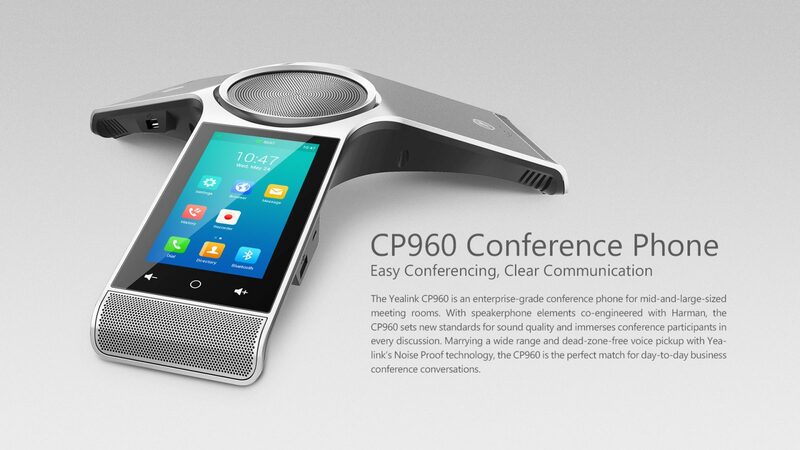 Stylish and professional, the CP960 features metallic silver and a UV process design, bringing an upscale touch to any meeting room. 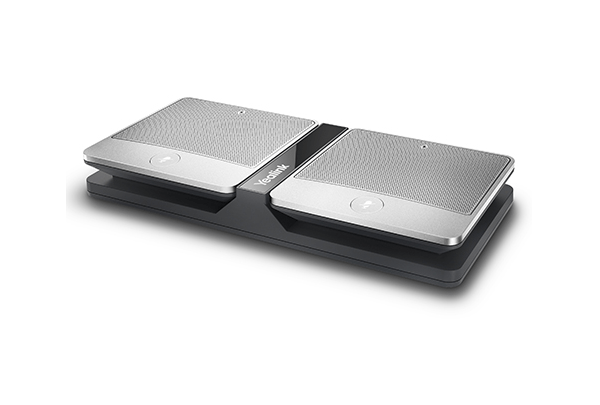 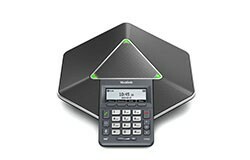 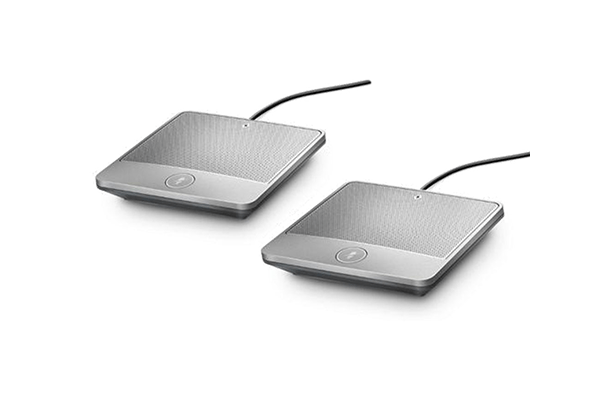 The elegant hardware and software design add simplicity and comfort to the business conference conversation. 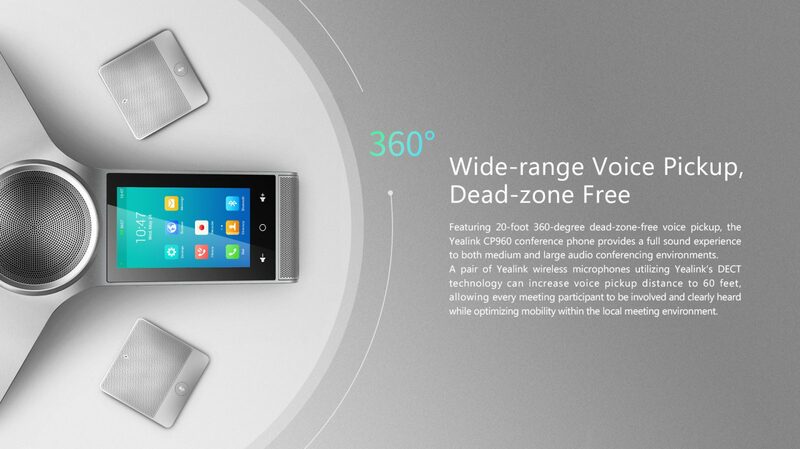 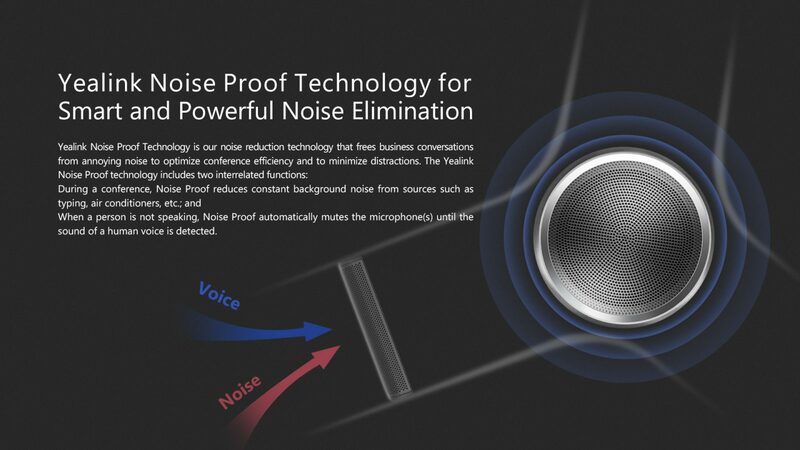 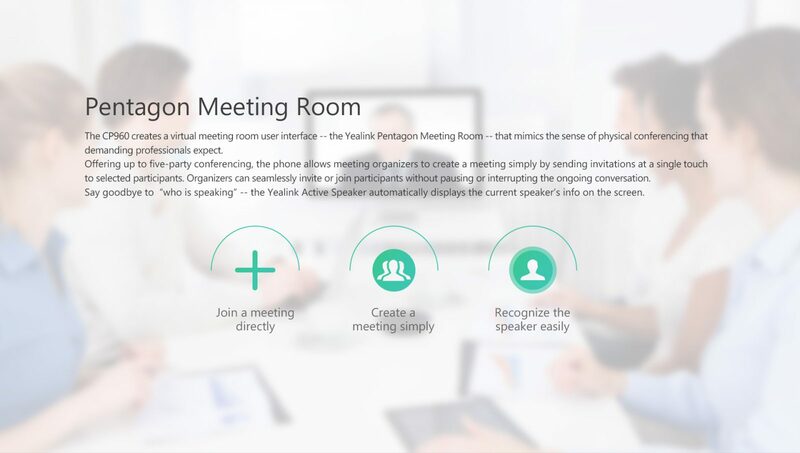 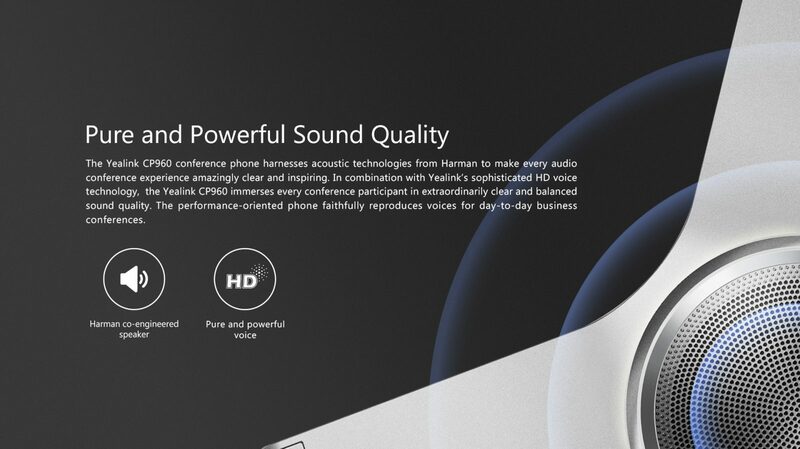 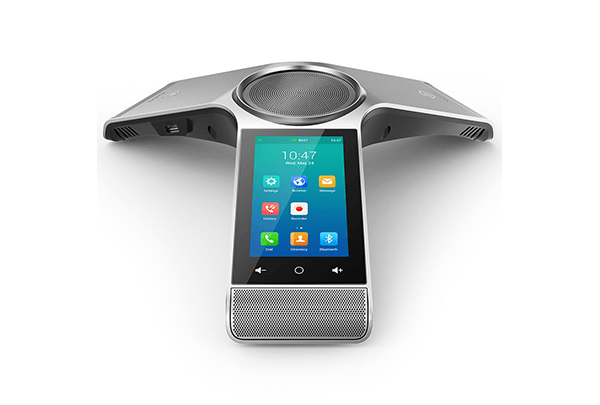 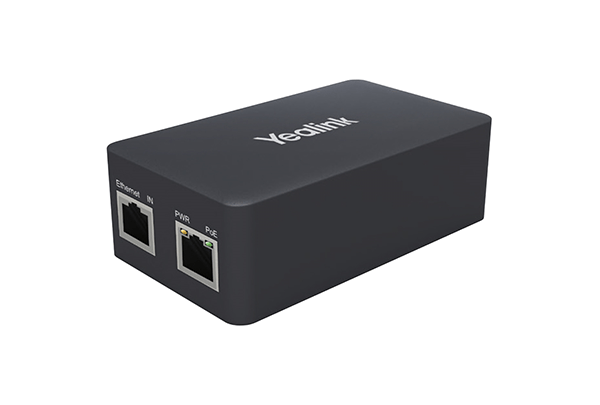 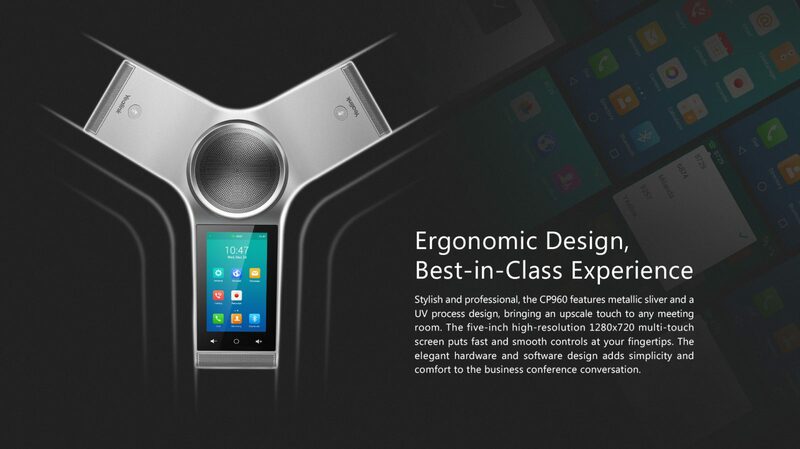 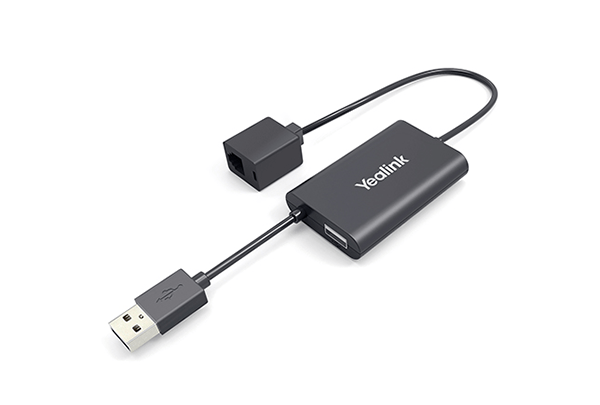 ● The CP960 creates a virtual meeting room user interface [ the Yealink Pentagon Meeting Room ] , that mimics the sense of physical conferencing that demanding professionals expect. 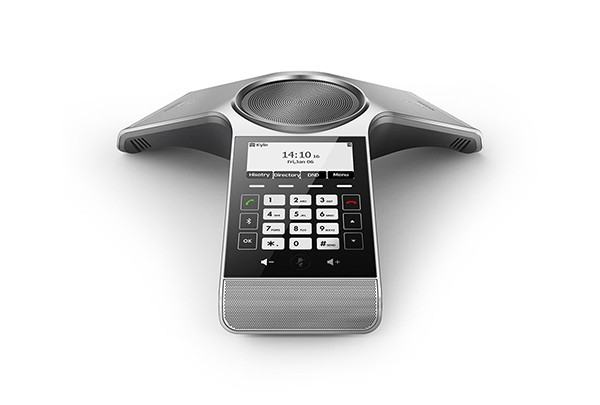 When using a softphone on your PC (e.g., Skype for Business) or a mobile phone, you can route the call to the CP960 via the USB port or Bluetooth pairing to join the conference.